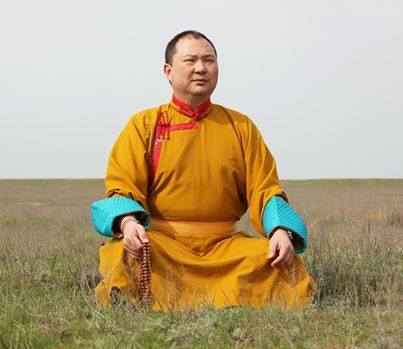 The Nitsan Temple monks are honored to announce that Shadjin Lama (Telo Tulku Rinpoche, Dilowa Hutugt)will join them for Tsagan Eve prayers, Saturday, March 1 at 6:00PM. The Drepung Gomang Sacred Arts Tour Monks will also join the prayers Saturday evening as well as Sunday morning at 5:30AM. Nitsan Temple will host a luncheon on Saturday, March 1st at 12PM for all the monks. Vegetarian and Non-Vegetarian food donations are very much appreciated. Please contact Ketty Ombadykow for more information.